Happy Wednesday! 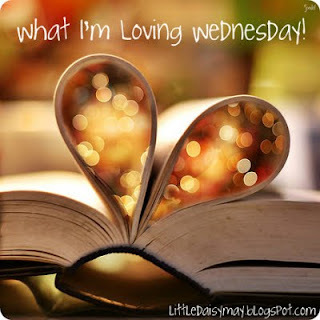 It's been a while but I'm linking up with Jaime for another edition of What I'm Loving Wednesday! I'm LOVING that we got to spend some with Krishna. Krishna is Ashish's cousin's daughter. Because Ashish is an only child, his cousins are like his siblings so Krishna is like his niece. She is the sweetest girl. 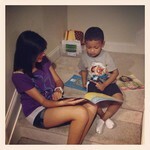 She sat and read books to Jordan for nearly an hour. I was sad to see her go this morning. I'm LOVING that Ashish got a new car on Sunday! Shortly after we had Jordan, Ashish selflessly traded his truck (which he loved) in order for me to get an SUV. He drove my Pontiac G6 while I got a new car. 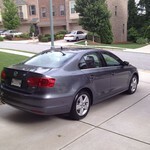 Sunday, we decided to just go and look at new cars and came home with a VW Jetta TDI. He LOVES it! I'm LOVING that this weekend we have nothing planned! We have been so busy, more busy that I like to be. We have not had a free weekend since mid March. This weekend we plan to do a whole lot of nothing and have a good time doing it! As always, I'm LOVING these two! A person who can endure pain or hardship without showing their feelings or complaining. Our family lost a very special man this week. Ashish's uncle Dilip past away from a massive heart attack on Monday night. Dilip, or "masa ("uncle" in Gujarati)"was the first of Ashish's uncles that I met, he was married to Ashish's mom's sister (Jynostna-masi or "masi"). I remember the first that I met him, Ashish and I had only been dating for a short period of time and Ashish's mom was unsure of me. She invited everyone over to her house for dinner, kinda like a "meet and greet" if you will. After dinner was over and the plates were cleared, Masa says, very nonchalantly, "she's a fine girl, what's the big deal?" He was the first of the family members to sit down and get to know me and accept me. I will never forget that day. Devastation isn't even a strong enough word to describe what Masi is feeling right now. We've visited with her several times leading up to the funeral today and each time she remained stoic. She worried about what others were going to eat, where everyone was going to stay, the fact that we'd driven over an hour to visit with her. The emotion was in her face but it was never expressed in words. She was broken. The man that she loved and had been married to for more than 40 years was gone, just like that, in less than 20 minutes. My heart hurts for her, it hurts for their two grown children, for their two grandchildren that love their grandfather more than anything. Today I watched the stoic woman break down and I broke down. Please pray for our family. 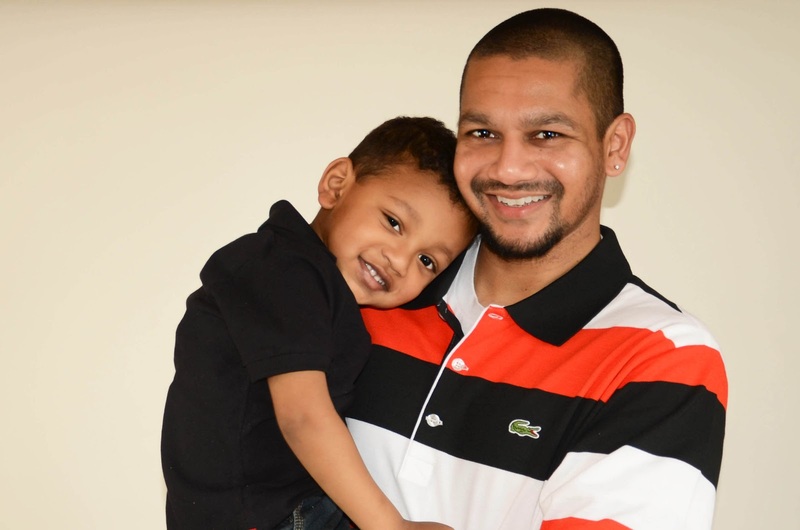 Pray for Ashish's aunt, her children, and grandchildren. 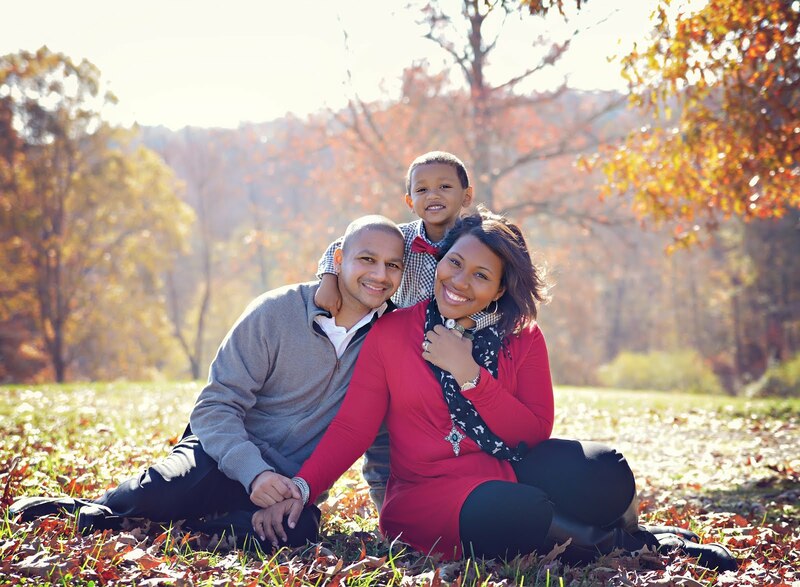 I'm Danielle, child of Christ, wife to Ashish, mommy to Jordan. Take a little glimpse into my life!